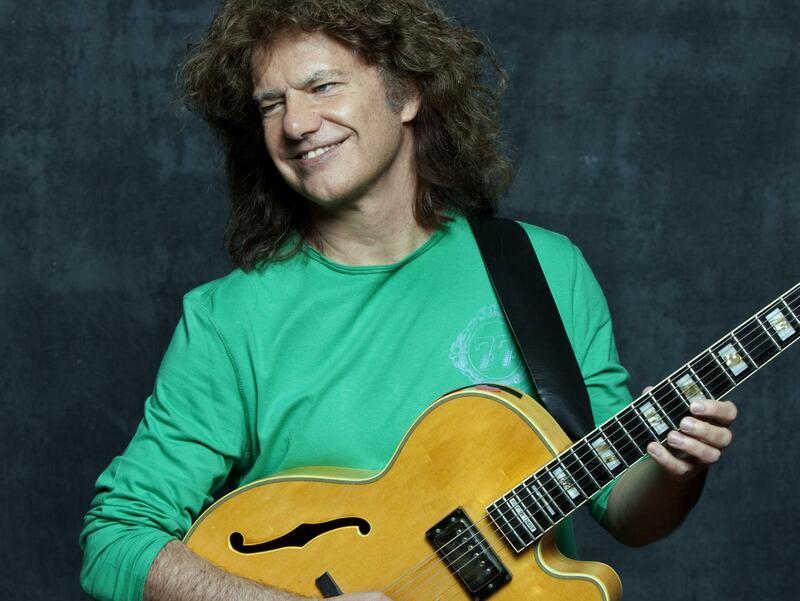 Guitarist Pat Metheny is one of the brightest stars in the jazz firmament. As the only person to win a Grammy in ten different categories, the ever-evolving artist is constantly experimenting with new technology and honing his improvisational skills and unique style. On this 2006 Piano Jazz, The Pat Metheny Trio, which includes bassist Christian McBride and drummer Antonio Sanchez, performs the exclusive version of "Go Get It" and "Bright Size Life." Originally broadcast Spring of 2006.